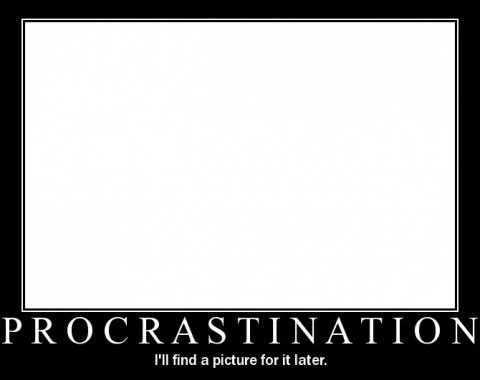 Really, procrastination isn’t a huge problem with most people; let me explain why. Let’s say you have to do something, (walk your dog, write a paper, take a shower…) it’s something that you really should do, but you really don’t want to do it. Now (building off the shower example), you’ve needed to take a shower for about a week now, you stink a bit, and people really don’t want to come near you. You should probably do it. You have other ideas though. You get on Facebook, write a paper, read a book, eat a cookie, eat ten cookies, wonder why there aren’t any pop tarts… anyway, I digress. Now, unless you’re one of those people that seriously doesn’t do anything when they’re procrastinating, (i.e. You sit in your chair staring blankly at the wall pondering how many bananas it would take to make a tribe of 20 monkeys happy for a year.) I have a viable excuse that you can use. P.S. – This is not a tactic recommended for use on school work, real work, important work , work with deadlines, or breakfast. Hierarchy of importance is key in these matters. So, go ahead, skip showering for a week, but really, don’t do it if you have a job interview, recruiters want to get to know you, but not that well. P.P.S. – I don’t personally skip showers, that’d be nasty. This entry was posted in Seriously? and tagged Essays, Food, lolz, Papers, Procrastination, School, Shower, Work. Honey thats what I’ve been telling my neice ever since she moved in with me and started hounding me about taking my pills you know the doctor gave me these pills but they taste so nasty that I cant hardly stand them so, I do other things instead and do you know what I’ve gotten so much more done at night now instead of just sitting in front of my telly watching bill oriley for an hour. but sometimes I do skip showers, you know because I just dont do much around the house anymore and I dont need to. It saves water too. Perfect advice! 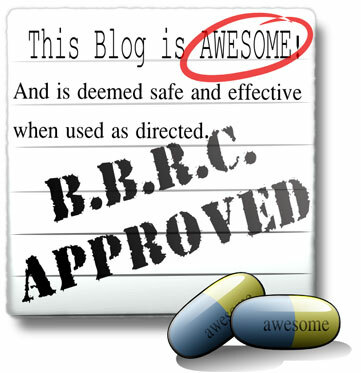 I am officially subscribing to this blog.